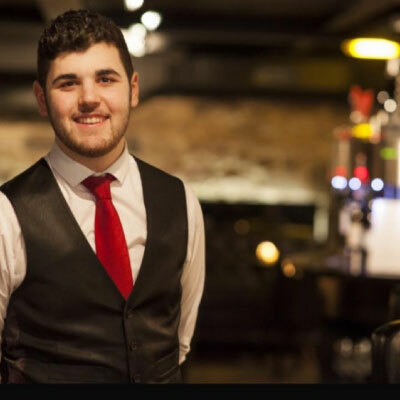 Robert helped out in his family restaurant in Frascati from a young age, before pursuing his career in hospitality working in restaurants in both France and his native Italy before moving to Scotland. He joined the Vittoria Group in 2008 and worked his way up from waiter to assistant manager and then was promoted again to General Manager of Vittoria on the Bridge in 2011. 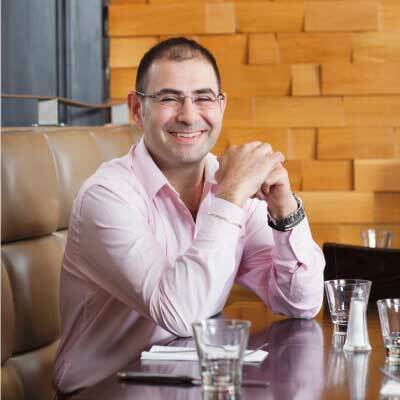 Leandro has been involved in the restaurants since he was a child, helping out since he was 10 years old before joining the business full time when he was 16. He is an enthusiastic football supporter, and is also passionate about cooking. When he’s not at work Leandro enjoys socialising with his friends and spending time with his family.